Posted on Thursday, March 29th, 2018 at 2:26 pm. Every day more vines are beginning to shoot out greenery, the hills are luscious and ready to be the perfect backdrop for your photos, and our wineries events are a plenty. 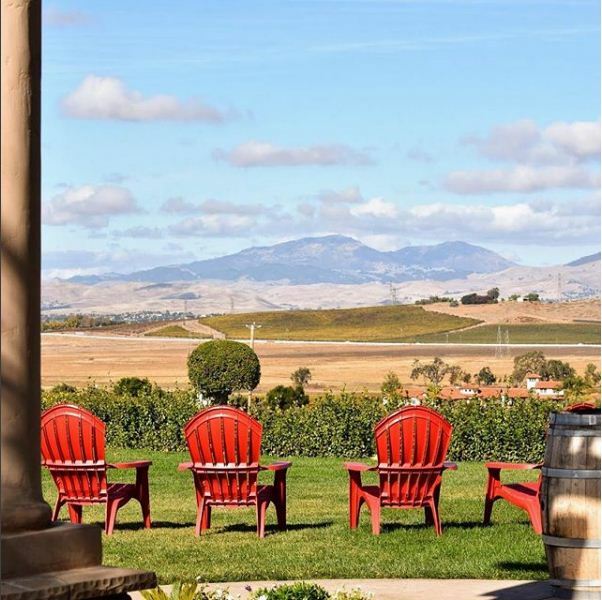 Plan your weekends in Livermore Valley, starting with these featured events below. Looking for more? Check out our full list of wine country events here that include things like wine releases, special tasting room hours, and more. 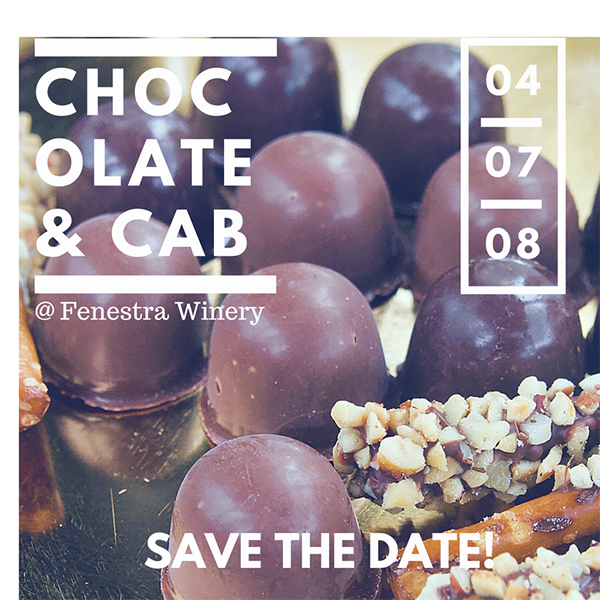 April 7 | Come try sweet and savory chocolate samples paired deliciously with various Fenestra wines from white chocolate served with white wine to rich chocolate treats with our red wines and finally candied nuts with our port. Sweet chocolate tidbits have been created by Pretty Little Bakers and Cake Delight. Smoking Hot Meats and Treats has created two amazing savory chocolate dishes. Can’t make it to this event? Las Positas Vineyards has food pairings available each weekend too, some weekends chocolate pairings and others feature cheese pairings! April 10 | Join Concannon Vineyard for this session, P.S. 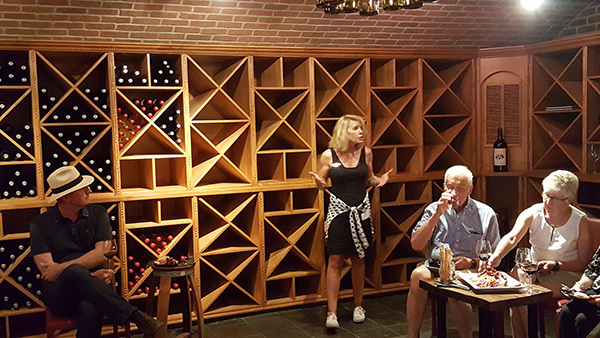 We Love You: A Tribute to “America’s First Petite Sirah.” Hosted by our Estate Sommelier, LeeAnn Kaufman, have fun while you learn from an expert in these interactive and engaging educational wine classes. 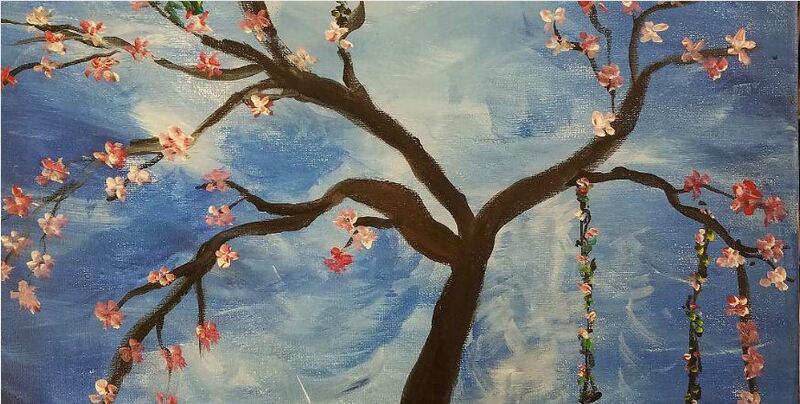 April 11 | Join us for an evening of fun and creativity! Price includes everything you need to take home a masterpiece Plus a glass of wine. More wine available for purchase. Space is limited, so reserve your spot today! 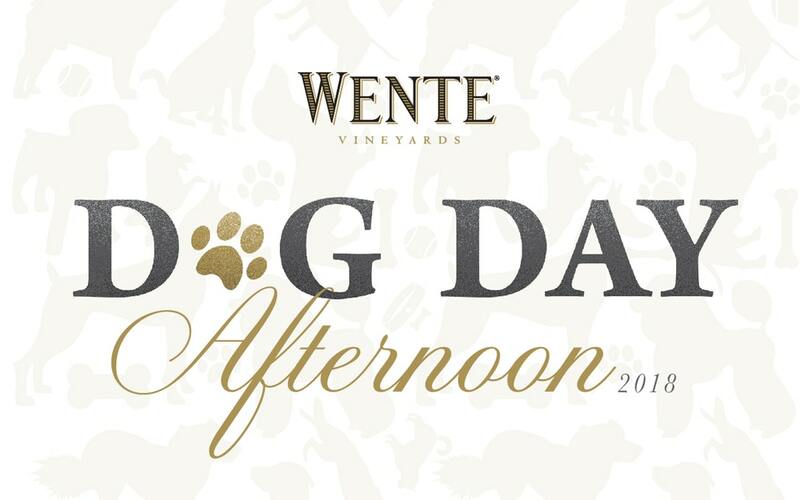 April 14 | Join Wente for an afternoon of tail wagging fun at Dog Day Afternoon! Bring your furry friend and enjoy an afternoon filled with great wine, live music by The Peppermints and petcentric vendors. Complimentary tasting with a donation of dog toys treats food blankets etc. All items donated will benefit the Valley Humane Society. Wines by the glass and bottle will be available for purchase. Can’t make this event? Be sure to come out to Livermore Valley for Wine & Wags on June 3rd. April 21 | McGrail Vineyards started with just one wine ten years ago and now we are producing 16 different wines. Celebrate the past with us and enjoy a delicious dinner, glass of wine, and a few sips of some fun vintages from the beginning. The Bacchus Brothers, our winemaker’s band, will help us celebrate the evening with live music and fun! April 26 | Sip, sip, hooray! Join us for cheese, dessert, and fantastic wines on the south side of the Livermore Valley. Start at your choice of winery and enjoy a ride on the Livermore Valley Wine Trolley between McGrail Vineyards, 3 Steves, Steven Kent, and Wood Family. Two wineries will have cheese and wine pairings and two will have dessert and wine pairings. All April Long | Wine and live music are a must. 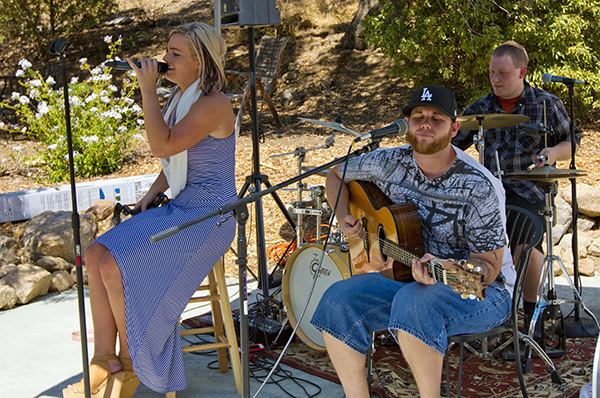 You can find live music at events like Wood Family’s Fun Fridays and in a number of other tasting rooms throughout the month. Check out Page Mill Winery, Retzlaff, Wente Vineyards, and Mcgrail Vineyards to see which dates might fit for you.